As the best dive center in Phuket, our commitment lies in providing top quality service at reasonable prices for our customers. We do our best to cater to the needs of our customers, in the most precise way. The world of water activities is our passion, and the SSS Phuket team take great pride in sharing this with our customers. You can be sure to take home unforgettable memories and experiences. Meet our enthusiastic, friendly and qualified instructors at SSS Phuket. Our reputation rests on our steadfast pursuit of seeking improvements to enhance our customers experience. We always try to find new ways to share the love for the water activities with others. Water activities are not just recreational activities for us, we believe that it develops a person holistically. In addition, we use only high quality equipment which have been tested for their durability and reliability. These high quality equipment include those for diving, surfing, stand up paddling, freediving and snorkeling. Equipped with good time management skills and organisation, SSS Phuket manages unforeseen circumstances in the best way possible. 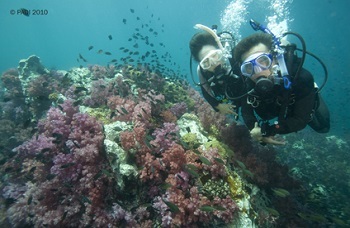 SSS Phuket strives to be best with the years of experience in diving, surfing and freediving. Your satisfaction is our priority. Hop onboard and have an unforgettable holiday with us! 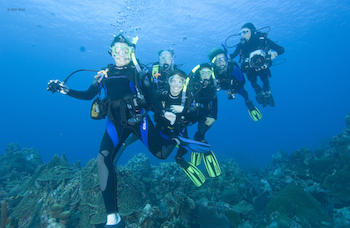 Learn To Scuba Dive and, discover a whole new world underwater with the best dive center ! Already a certified diver ? Improve your dive techniques with advanced courses or explore the islands and dive sites, Koh Racha Yai, King Cruiser Wreck, Koh Dok Mai, Shark Point,Koh Phi Phi and Anemone Reef around Phuket. 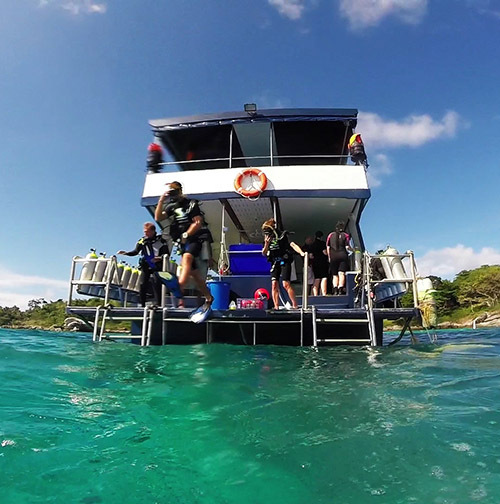 SSS Phuket (Scuba Diving – Snorkeling – Surfing), is a SSI Dive Center that offers certified courses for beginners all the way to professional levels. 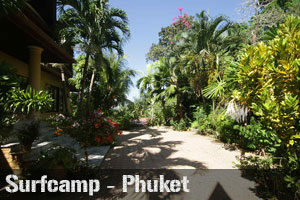 As the name suggests, SSS Phuket offers other courses such as snorkeling and surfing as well. These courses and services are provided by certified and qualified instructors from SSS Phuket. Be sure to receive top quality service at very competitive prices. Seeking for new adventures ? It all starts here with SSS Phuket. 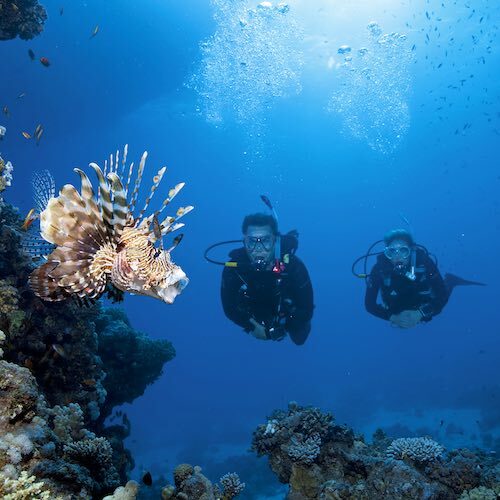 Always wanted to learn how to dive and discover the amazing underwater water world ? Together with our certified instructors, take your first dive and for sure it would not be your last. 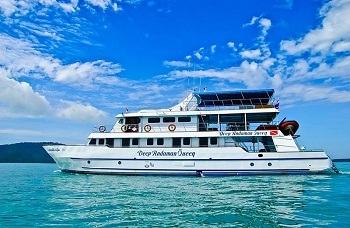 For certified divers, day cruises and liveaboard can be customized and organized. You would have the opportunity to visit protected marine parks around Phuket and explore the extraordinary marine life around the different islands of Phuket. 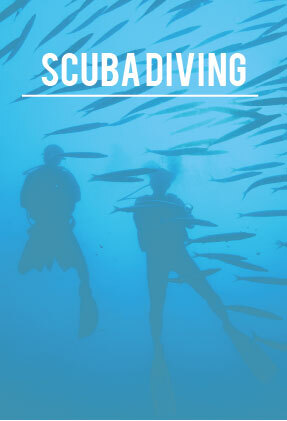 Learn To Scuba Dive and discover a whole new world underwater! Already a certified diver ? Improve your dive techniques with advanced courses or explore the islands and dive sites Koh Racha Yai, King Cruiser Wreck, Koh Dok Mai, Shark Point,Koh Phi Phi and Anemone Reef around Phuket. SSS Phuket (Scuba Diving – Snorkeling – Surfing) is a 5 Star PADI Dive Center that offers certified courses for beginners all the way to professional levels. 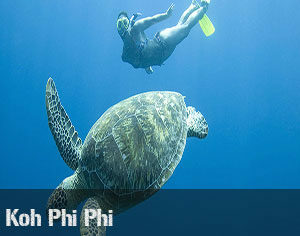 As the name suggests, SSS Phuket offers other courses such as snorkeling and surfing as well. These courses and services are provided by certified and qualified instructors from SSS Phuket. Be sure to receive top quality service at very competitive prices. Seeking for new adventures? It all starts here with SSS Phuket the Best Dive center. 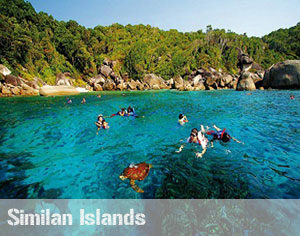 Snorkel at the stunning islands around Phuket. 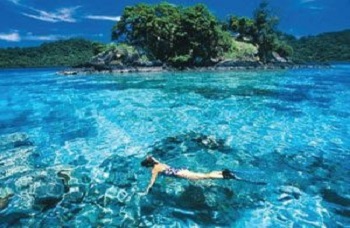 SSS Phuket can customize your snorkeling trips whether you are alone or with your friends and family! 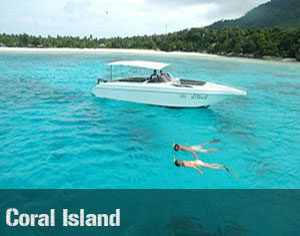 SSS Phuket can arrange private speedboat outings as well. Travel around the islands at your own pace. The boat can take you for a tour around the island such as the James Bond Island in Phang Nga Bay and the untouched islands of Koh Yao. Another possibility is that the speedboat can also be used for private diving or snorkeling trips to the island of your choice around Phuket. Visit, explore and discover all the islands around Phuket! Surfing in the warm waters of Phuket cannot get any better, whether or not you are an amateur or a pro! 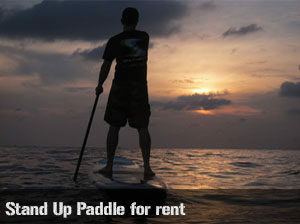 SSS Phuket offers Surfing and Stand-Up Paddle classes for beginners to advanced levels all year round. 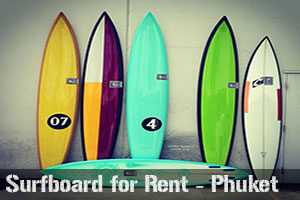 Board rentals are also available. Surfing and stand-up paddle classes are also a big hit in SSS Phuket. Located on beautiful Kata beach, enjoy the warm waters of Phuket while surfing or paddling. Whether you are an amateur or a professional, SSS Phuket has qualified instructors to customize to your learning needs. Be ready to pop up on your first attempt! The Best Dive Center in Phuket offers Surfing and Stand-Up Paddle classes for beginners to advanced levels all year round. 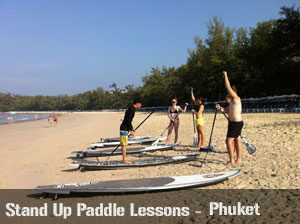 Surfing and stand-up paddle classes are also a big hit in SSS Phuket. 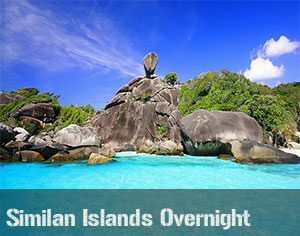 Located on beautiful Kata beach. Enjoy the warm waters of Phuket while surfing or paddling. Whether you are an amateur or a professional, SSS Phuket has qualified instructors to customize to your learning needs. Be ready to pop up on your first attempt! 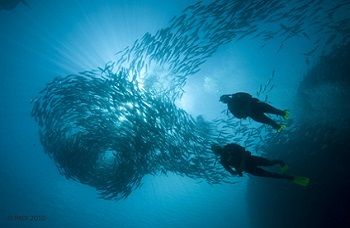 Explore the underwater world passively free from heavy equipment. Freediving is the optimal way to enjoy the serenity underwater. Experience a different sensation of freedom! 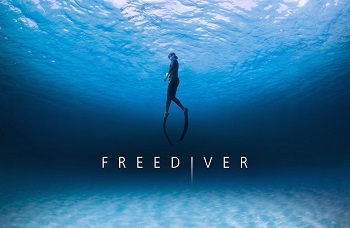 The center also provides freediving courses, which follows the standards of freediving courses AIDA and APNEA Academy. 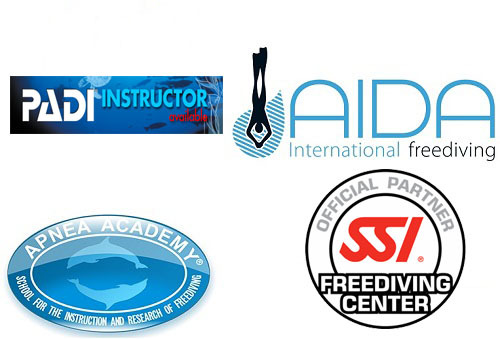 There are the official certified organizations for Freediving. 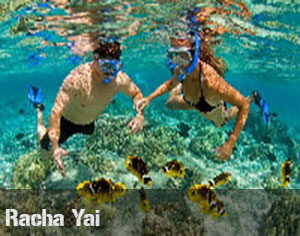 Passively explore the underwater world with light equipment and enjoy the serenity of the waters. 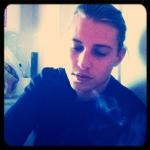 One would feel a sensation of freedom that cannot be felt elsewhere. 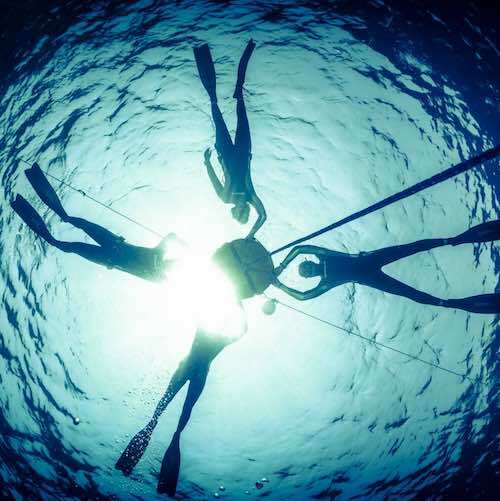 SSS Phuket offers Freediving courses (Beginners – Advanced) which follows the AIDA and Apnea Academy Standards. A wide range of scuba diving, surfing, stand-up paddle, freediving equipment is available at SSS Phuket 5 Star Dive Center for the courses we offer. All you have to do is to register with us and we would take care of everything else. Explore the underwater world passively free from heavy equipment. Free Diving is the optimal way to enjoy the serenity underwater. Experience a different sensation of freedom! The Best Dive Center also provides free-diving courses which follows the standards of free-diving courses AIDA and APNEA Academy. There are the official certified organizations for Free diving. 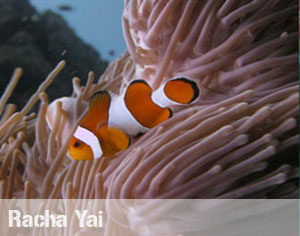 Passively explore the underwater world with light equipment and enjoy the serenity of the waters. One would feel a sensation of freedom that cannot be felt elsewhere. 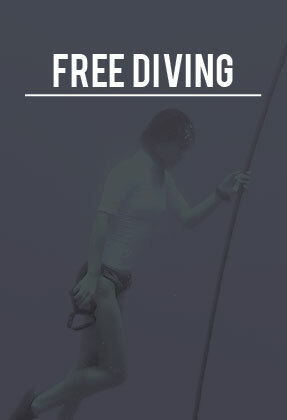 SSS Phuket offers Free diving courses (Beginners – Advanced) which follows the AIDAand Apnea Academy Standards. A wide range of scuba diving, surfing, stand-up paddle, free diving equipment is available at SSS Phuket 5 Star Dive Center for the courses we offer. All you have to do is to register with us and we would take care of everything else. ” Did my Open Water course at SSS Phuket. 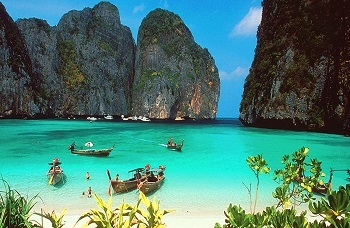 After a few videos and keys notions, we went diving on Kata Beach & Koh Phi Phi. The landscapes were amazing, the equipment in perfect condition, the instructor, Will, was very friendly and espacially patient! Jean will do everything he can to maximize your experience in the Thaï aquatic world and give you some of your best memories! 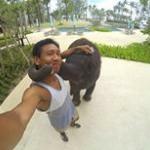 ” Did my Rescue and my Divemaster at SSS Phuket. I had a spanish instructor, really fun and professional. He took taught me well and I had multiple experiences: I dove on the beach and made a underwater map, went to assist an instructor with DSD’s, Open water’s and Advanced. Divemaster was actually the level I enjoyed the most, because you learn all about the ocean and physiology of diving. Sign Me Up And Get Our Special Offers !